Richard S. Abbate has an extensive range of experience and has represented clients in a wide range of areas. Richard has successfully litigated business disputes, insurance coverage and bad faith claims, product liability and general negligence matters. Richard has successfully litigated cases at both the trial and appellate levels. 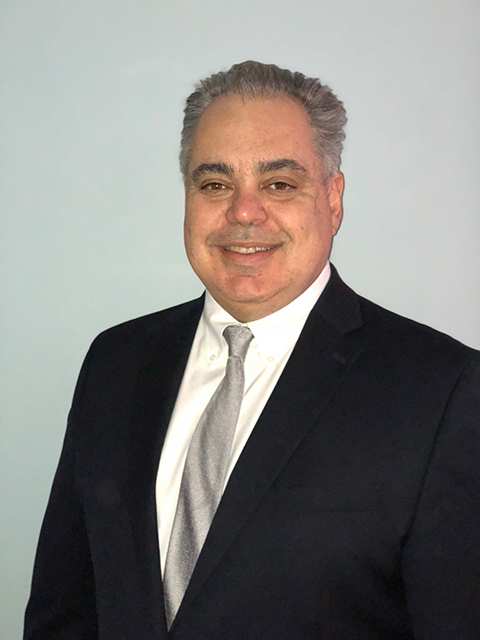 Richard currently serves as Town Attorney to the Town of Yorktown, where he provides counsel to the Supervisor and Board members on matters such as zoning, land use, foreclosure, and negligence. Richard represents clients in Estate matters, in bankruptcy, both debtors and creditors, in foreclosure matters, in debt restructuring, both personal and commercial, in real estate matters, including land use and zoning, in real estate transactional matters, both commercial and residential and as settlement agent for various lenders. Richard also advises clients in Elder Care. Richard is admitted to practice Law in New York State, Connecticut, the Southern District of New York, The Eastern District of New York and the United States Patent and Trademark Office. Richard represents clients in Estate matters, in bankruptcy, both debtors and creditors, in foreclosure matters, in debt restructuring, both personal and commercial, in real estate matters, including land use and zoning, in real estate transactional matters, both commercial and residential and as settlement agent for various lenders. Richard also advises clients in Elder Care. Richard is admitted to practice Law in New York State, Connecticut, the Southern District of New York, The Eastern District of New York and the United States Patent and Trademark Office.